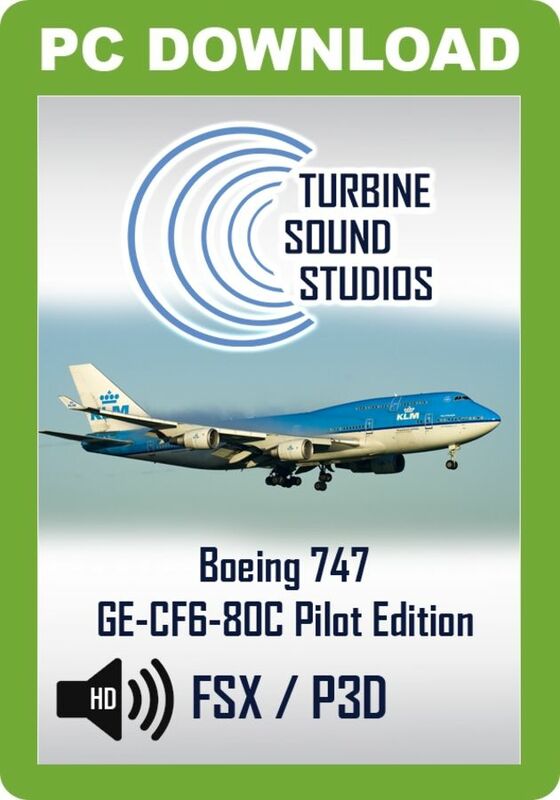 Turbine Sound Studios proudly presents the Boeing 747 GE-CF6-80C Pilot Edition sound package for FSX and P3D, recorded in High Definition. This Pilot Edition includes sounds as heard from the cockpit and includes recordings made in Denmark, Germany, UK and the Netherlands. 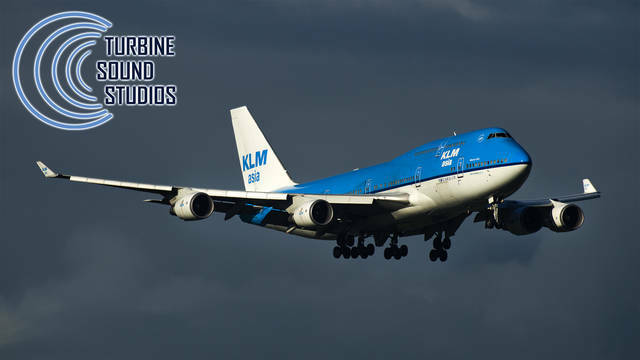 This sound package has been developed for the PMDG Boeing 747-400 v4 for P3D but other models will also work with this sound package with some variation. All sounds are recorded in HD and compiled to meet FSX/P3D specifications. Note: Sound quality can be reduced in the promotional video (video converting). 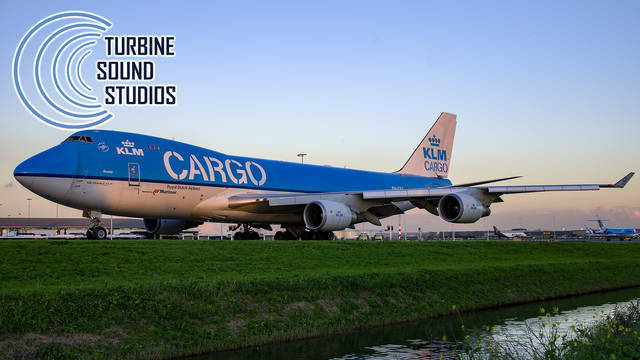 For the CF6-80C2-A1, the fan diameter is increased to 93 in (2.36 m), with an airflow of 1750 lb (790 kg). Overall pressure ratio is 30.4, with a bypass ratio of 5.15. Static thrust is 59,000 lb (263 kN). An extra stage is added to the LP compressor, and a 5th to the LP turbine. 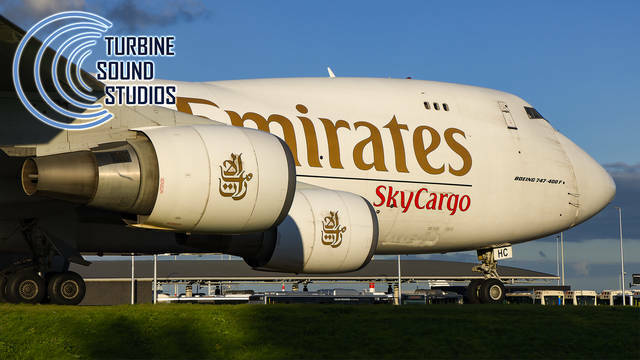 The CF6-80C2 is currently certified on eleven widebody aircraft models including the Boeing 747-400 and McDonnell Douglas MD-11. 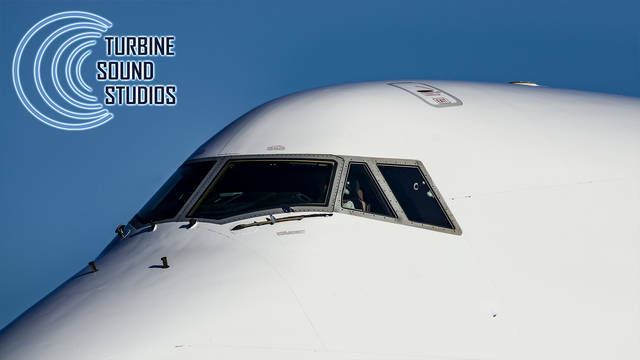 The CF6-80C2 is also certified for ETOPS-180 for the Airbus A300, Airbus A310, Boeing 767, Kawasaki C-2, and, as the F138, the Lockheed C-5M Super Galaxy. 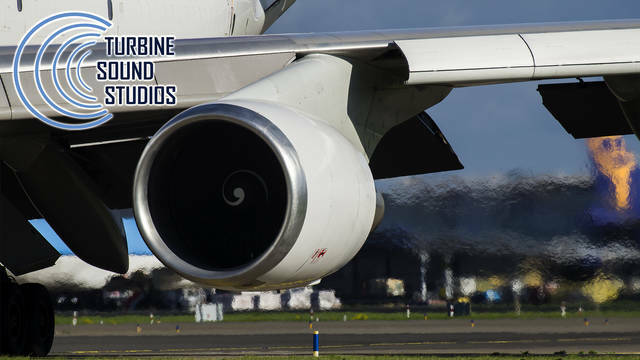 This Turbine Sound Studios Boeing 747 GE-CF6-80C Pilot Edition sound package includes sounds as heard from the cockpit and was recorded in High Definition. 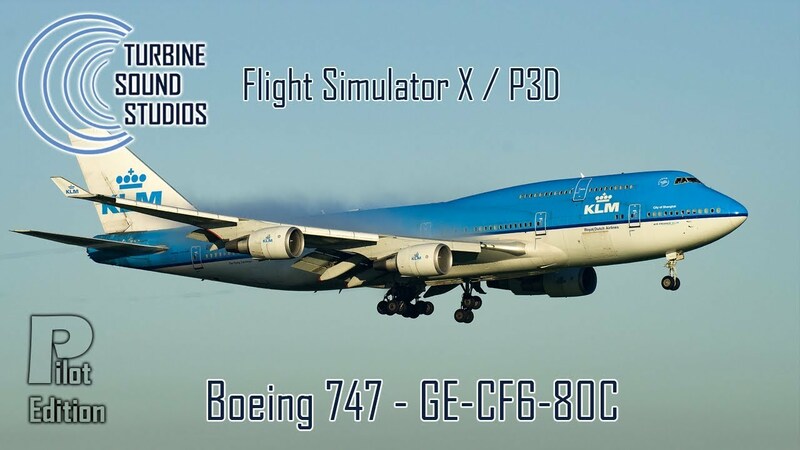 This package has been developed for the PMDG Boeing 747-400 v4 for P3D but other models will also work with this sound package with some variation. The sound files include external and internal engine sounds, wind sounds, cockpit environment sounds, custom dynamic and distance sounds and more.